Petrolicious on the VW you didn't know you wanted. I want one of these so hard. I'm going to my first NovaDubs meet in Fairfax tonight; hoping somebody brings one for me to lust over. I've seen on at the Katie's Cars and Coffee meet once, but that's the only time I've seen one in person. So gorgeous. 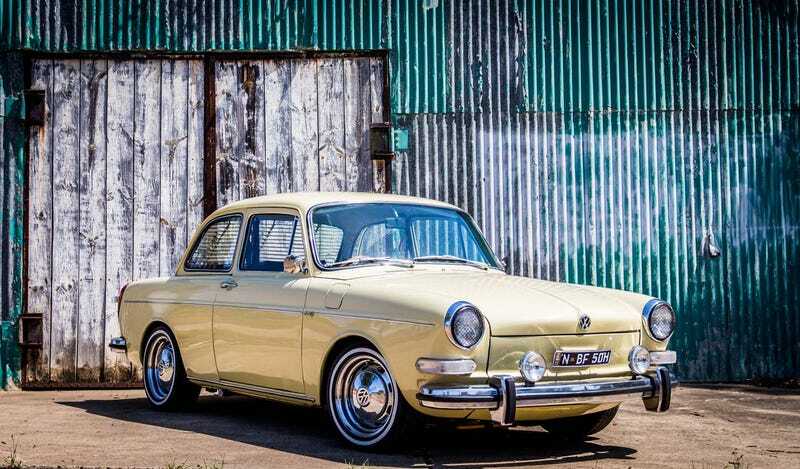 Full story: Type 3 Notchback.